Media should always report the activities of the government the way it is, they should let the people know the government has done well. The killings that have ravaged the Northeastern part of Nigeria and the recent bloodshed in Kaduna is obviously a source of worry for many Nigerians. For this to end, it goes beyond government. Nigerians must desist from conflict usually caused by religion and ethnicity. 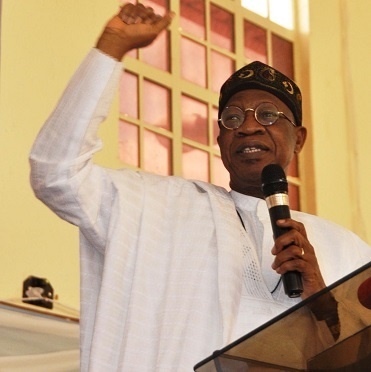 The Minister of Information, Lai Mohammed said this on Thursday, October 25th during the Special Town Hall Meeting which was organised by the Oyo State government in collaboration with the Federal Government. "Let us continue to live in peace and stop sharing sentiment on our religion and ethnicity. Nigeria belongs to me and you, we are all brothers and sisters. "The problem of killings and kidnapping should stop, let us embrace ourselves so that together we can develop this country," he said. The Minister of Information then challenged the media to desist from bias reportage so that citizens will not be misled. "Media should always report the activities of the government the way it is, they should let the people know the government has done well," he said. The Minister of Transportation, Mr Rotimi Amaechi also was one of President Muhammadu Buhari’s men who spoke at the town-hall meeting. 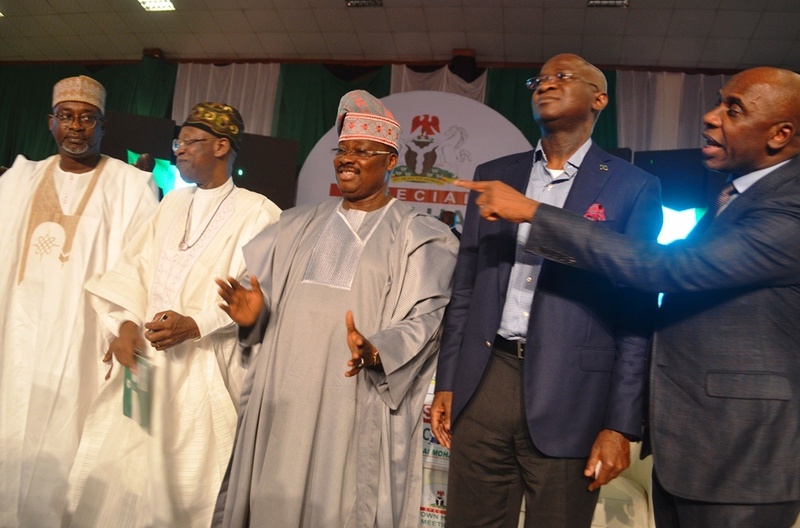 The event was focused on infrastructure in line with one of the cardinal objectives of the Buhari-led administration of infrastructural revival and accelerated development of the railways, roads, industries and power amongst others. As the 2019 elections get closer, Mr Amaechi agreed that the people should make government accountable for their activities. For him, Buhari's administration has performed better in the area of transportation since his inauguration as the president of this country. Of course, he believes he played a key role in the president deserving such high rating because his ministry has been “working day and night for the betterment of Nigeria”. "We will complete the rail project we embarked upon between December to January and we are employing workers almost every week on site, we have created 1,000 jobs by the construction of the railway project," he added. Amaechi however said that it is the responsibility of all Nigerians to make the country progress.